Shorthand for the homeless man located under the stone bridge near Lake Hylia in Southeast Hyrule. 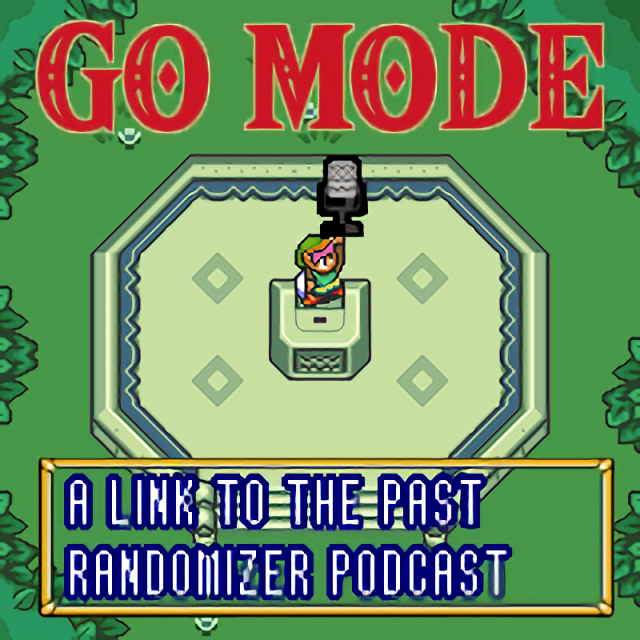 Holds a Bottle in Vanilla aLttP, and may contain a progression item in Randomizer. Technically the hobo is Flipperlocked since you need to swim under the bridge to get to him, but it’s quite easy to Fake Flipper to him, meaning that, for all intents and purposes, this item check location is accessible from the start of the game.